Bull Valley Outfitters - New Mexico's Premier Outfitter | Bull Valley Outfitters has 100+ guided New Mexico elk HARVESTS under their belt and even more Mule Deer. Contact us for your next hunt. BVO offers all types of hunting packages and specializes in making sure your expectations are exceeded...we mean it when we say, "it's our goal to exceed our clients expectations!" 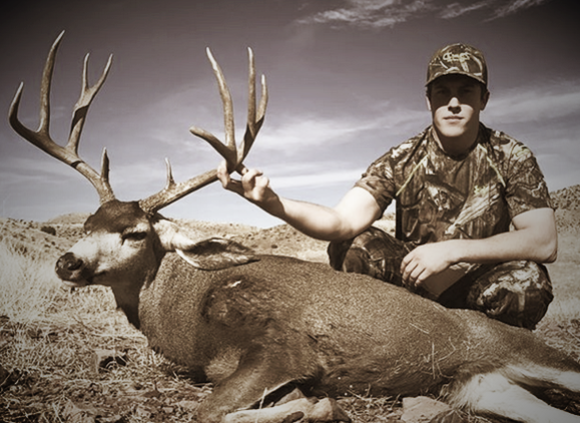 New Mexico is one of the top states for out-of-state hunters to harvest a lifetime trophy bull elk. Submit Our "Interested Form" Below And We'll Contact You About Your Next Hunt. 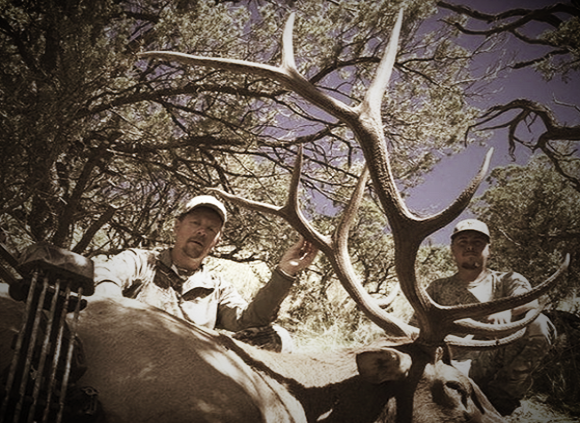 Nate Brown - Harvests 300+ inch bull elk with his bow in New Mexico. The Public Land elk was called-in by the owner of BVO, Wes! "After hours of research....I concluded, Wes was the guy I needed to hunt with. I was looking for an exceptional bull with my bow in mid September and Wes delivered. His calling skills and knowledge of the animals are next to none. I'm very pleased with his operation and I would recommend him to anybody that is looking to harvest a trophy bull." DON'T PUT IT OFF ANOTHER YEAR | WE HAVE THE BEST PRICES - CALL NOW! 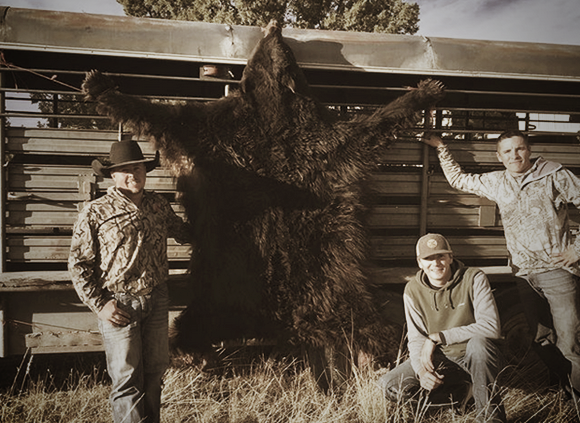 The are many trophy bears in the Aspens of New Mexico. All bear hunts will require the use of hounds. All of our mountain lion hunts will require use of hounds to tree them. Cats can be found in the aspens of Southern New Mexico. Merriams and Rio Grande Turkeys cover the mountains of Southern New Mexico. This is a Spring time hunt with an abundance of birds. 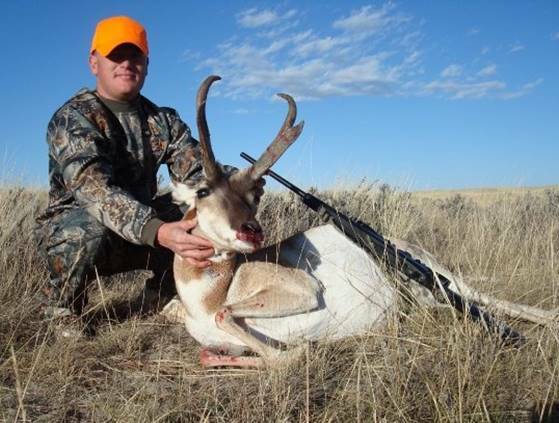 Southern New Mexico is home to many trophy Antelope. Contact us for the best units to apply in for the upcoming draw in NM. WE’LL GUIDE YOU THROUGH IT!